It has been a long time since I have posted and a LOT has been happening here! First of all the new baby made it safely on December 10th and was 10 lbs 5 oz and 22″ long! He’s a chunk! But healthy and happy and that’s what matters. So I have been on hiatus. But, back to work! (Well, not my day job – not yet). 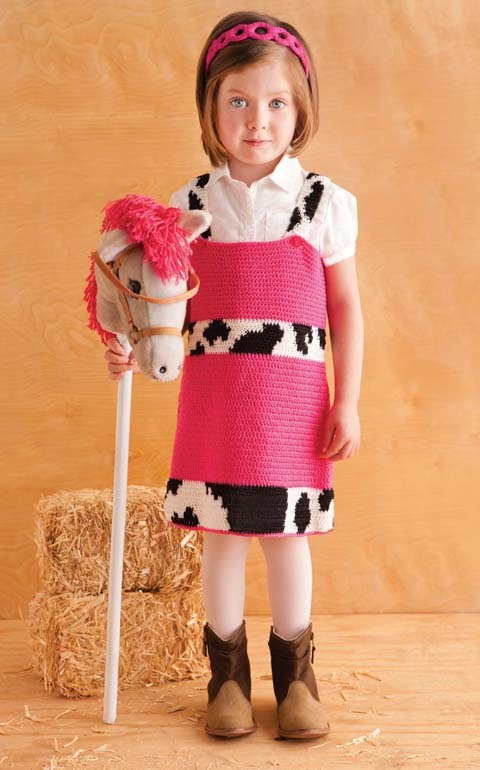 I was just asked to design for the Crochet Today! July/August 2013 issue and am busily working on that. I’m very excited to have another design in their publication! I am also starting to submit designs elsewhere again so hopefully I’ll get more in the works soon, too. The fall issues are in the works and I love designing fall and winter sweaters. I do have some new designs that just came out recently and I have been meaning to post pics on here. So, without further ado – newly published designs! And the most recently published is in the March/April issue of Crochet Today! Two more knitting designs are coming out in the Spring issue of Creative Knitting – those designs will be on my blog very soon! Even though I have been working pretty much nonstop since last December, there seems to have been a lull in the issues coming out – especially since I let the deadline for the last issue of Crochet Today! slip by last May. Finally, though I have a new design out! I love the way this one turned out and had a great time working on it. 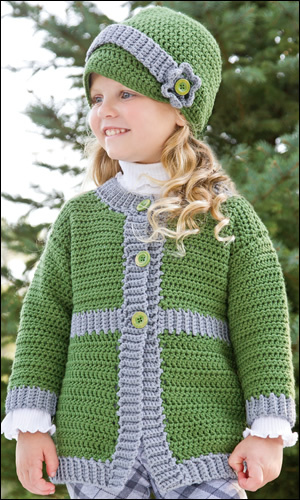 This is in the January/February issue of Crochet Today! Check out the rest of the issue here. I have one more project in the works for Creative Knitting, then no more for a while. I quit submitting last month so I wouldn’t have any projects due when the new baby gets here. I am going to feel quite at a loss without a project, as the tunisian one I was working on for Christian isn’t going as well as planned. Maybe another design? I have one sleeve done on the boy’s tunisian sweater pattern. Had to put it aside to focus on a new design for Crochet Today! This will probably be one of my last published designs I work on before our new baby arrives in late Nov/early Dec. I’m sure taking care of a newborn isn’t going to mesh well with having project deadlines. Not to mention keeping up with Christian, who will be 3 in early December as well. I still have lots of patterns that have been completed and are awaiting publication, and I am still going to try to get at least one more done after this before our new little guy gets here. 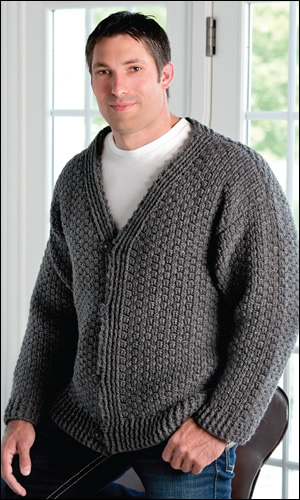 I am going to finish my sweater for Christian and post the free pattern – hopefully before Halloween. We are definitely getting fall weather here in Middle TN so I can’t wait to see him wearing it. It has been about a month and a half since my last post! I am still working like crazy on new contracts and submitting designs and have only had four weeks without a project this entire year, which is utterly amazing. Be on the lookout for my patterns in the Winter issue of Crochet!, the Jan/Feb and Mar/Apr issues of Crochet Today!, as well as two knitting patterns coming out in February for Creative Knitting magazine. I also recently completed a project for the Red Heart website that should be up soon. 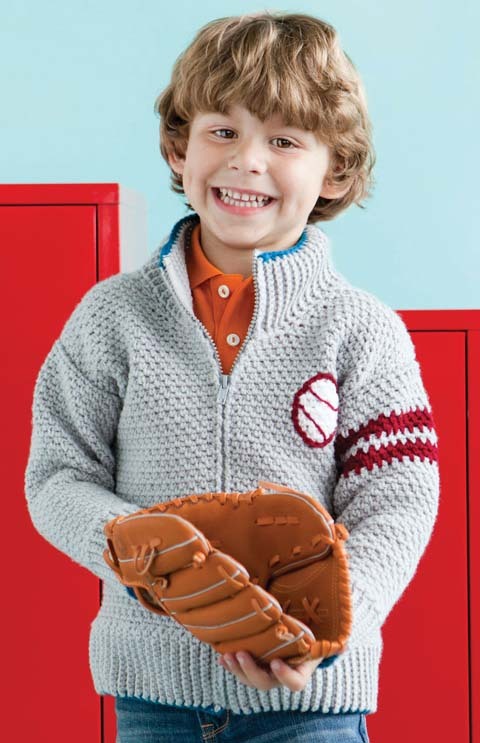 The other thing I have in the works right now is a pattern for a little boy’s cardigan I’m working on for my son. I’m testing out tunisian crochet. I’ve always wanted to create something in tunisian because I love how it looks closer to knitting but is actually crochet – kind of the best of both worlds. I am using some Mission Falls 1824 Wool that I picked up in Manchester, NH at the Knit and Crochet Show. Loving the color and the way the sleeve is coming out so far. I’m planning on adding it as a free pattern to ravelry when I get done and will post information and pictures soon! Whew. It has certainly been a very busy first few months as I begin my design career. Seeing all these published projects is simply amazing! Sometimes I go to my ravelry page and a new design has popped up that I haven’t even seen – like this one from the Autumn 2012 Crochet! Magazine.